Family Literacy Library Services Grant Program 2019-2022: "Ready to Read at New York Libraries through Public Library Systems"
4 Easy Ways to Get the Most Out of Your Online Manual! Printable Tags for Your USB Manual -- New! "How to Put CSLP Artwork on a Cake" . A brief introduction to the CSLP's Rules of Use, specifically how CSLP libraries can use the licensed artwork to promote their library and summer reading to their communities, whether it’s creating flyers, partnering with schools, or putting artwork on a cake. "How CSLP can help you make friends at school!" Ways to use CSLP resources to help lay the groundwork for a successful summer program, along with "demystifying" the Rules of Use. is a virtual, early literacy calendar, with content that changes daily for parents and caregivers to use with their children. 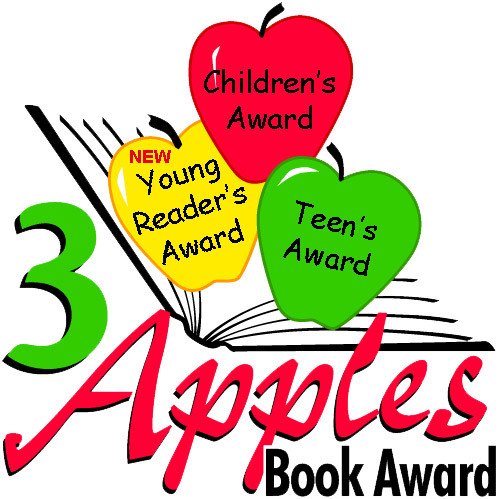 3 Apples Book Award a joint award from the two youth divisions of the New York Library Association: the Section of School Librarians (SSL) and the Youth Services Section (YSS).